Hyderabad March 27: Oppo India on Wednesday said it is looking into the explosion of its smartphone in Hyderabad while reaffirming that customer safety is of "paramount importance" to the firm. "Customer safety is of paramount importance to us, at OPPO. The occurrence of such an incident is very unfortunate and we are looking into it, on priority, with much seriousness. 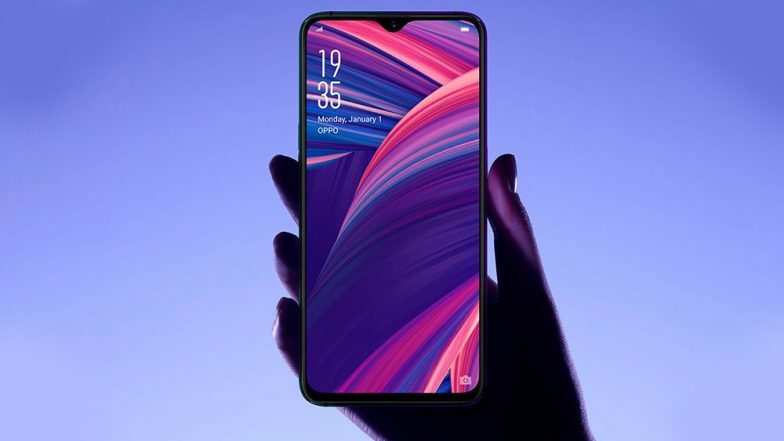 Oppo's First 5G Phone Successfully Passed 5G CE Tests. We deeply care for our consumer and are providing all necessary assistance and support, to ensure his wellbeing," read a statement issued by the company. "As strict protocol, all our devices undergo thorough checks and we are committed to ensuring such accidents do not occur in future, by driving even more stringent processes," the statement also mentioned. On Tuesday, a 28-year-old man in Hyderabad had sustained burn injuries after his brand new Oppo phone exploded while he was riding a scooter. The victim, identified as Md Imran, received sustained injuries on his leg and fell down from the scooter. He was later shifted to a hospital for treatment.Police said the phone had exploded due to excessive heat.